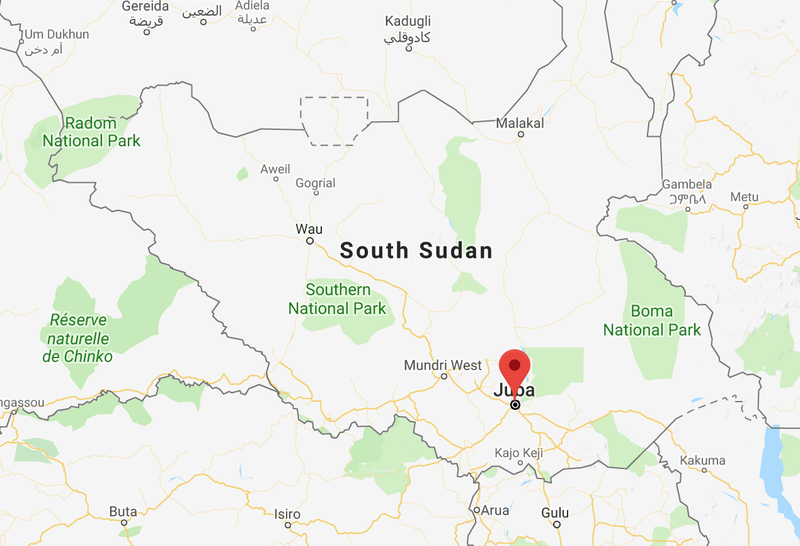 South Sudan released five political prisoners on Thursday although none of them appear to be senior rebel officials whose release is required by the country’s tentative peace deal. One of the requirements of the peace deal signed between the government and rebel forces last month is that all senior rebel officials being held as political prisoners are released. However, confusion remains over the fate and whereabouts of various detainees, including rebel leader Riek Machar’s former spokesman James Gatdek Dak. The identity of the five political prisoners released on Thursday is yet to be confirmed but none of them appear to be senior rebel officials whose release is required by the terms in South Suda’s latest peace deal. Earlier this month, President Salva Kiir’s spokesman, Ateny Wek Ateny, told local broadcaster Radio Tamazuj that all political prisoners had been released, in accordance with the terms of a separate agreement. However, less than a week after Atney’s comments, prisoners at the country’s most notorious detention centre disarmed guards and seized control of part of the centre, which is known locally as the “Blue House”. Multiple reports have suggested the seize was carried out by political prisoners demanding their freedom. Recent events have led to confusions surrounding the status of various leading rebel officials, including former spokesman James Gatdek Dak, who is among those who were sentenced to death.